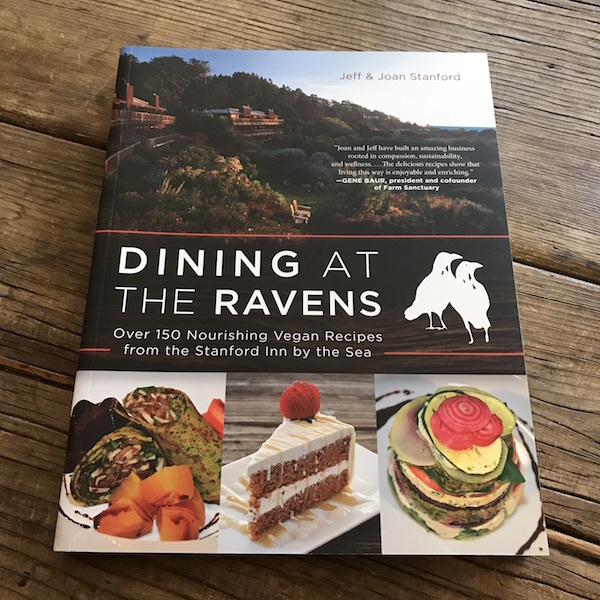 In Dining at The Ravens: Over 150 Nourishing Vegan Recipes from the Stanford Inn by the Sea chef-hosts Jeff & Joan Stanford showcase their approach to innkeeping focused in compassionate and sustainable living. The book provides both a look at how they have built and maintained a successful inn-keeping business that’s grounded in an on-site organic farm, and a loving and playful approach to food. They don’t expect their guests to be vegan. I will definitely stay there the next time I am in Mendocino. 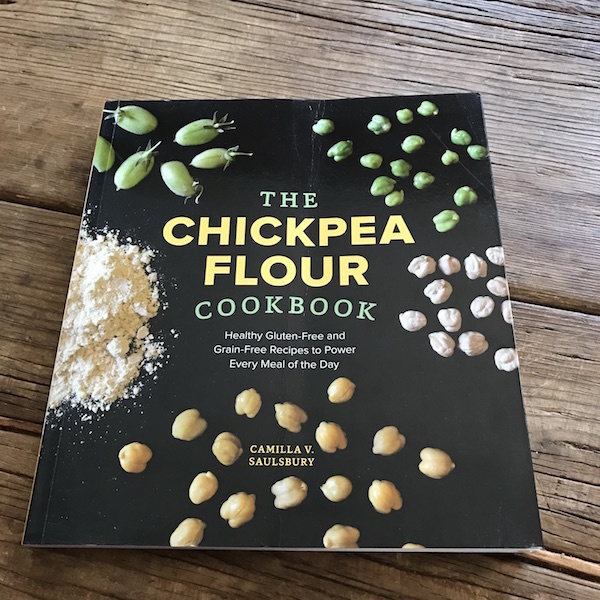 Prolific Canadian cookbook author Camilla Saulsbury offers a beautiful cookbook: The Chickpea Flour Cookbook: Healthy Gluten-Free and Grain-Free Recipes to Power Every Meal of the Day . The book provides over 80 grain-free and gluten-free recipes using high-protein chickpea flour. It’s beautifully photographed, and most of the recipes are either vegan or vegetarian too.